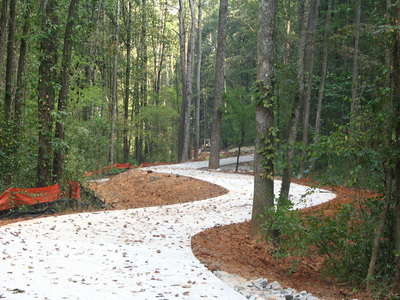 PARKS & TRAIL PROJECTS - AEC, Inc.
AEC provided civil engineering and related site design for a 5000 feet interpretive trail that winds through existing and created wetland areas. 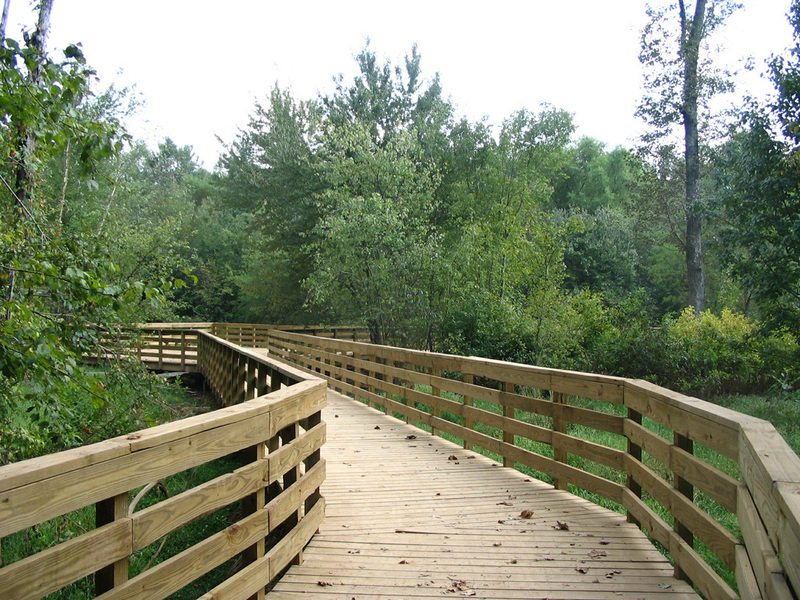 This included detailing of elevated boardwalks and concrete sidewalks in addition to grading and sediment erosion control. The project was named an American Council of Engineer Companies (ACEC) State Award in 2005. 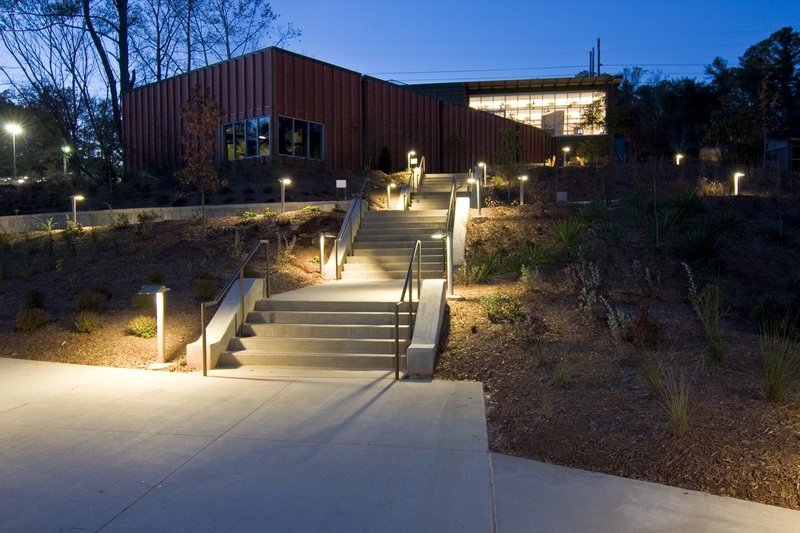 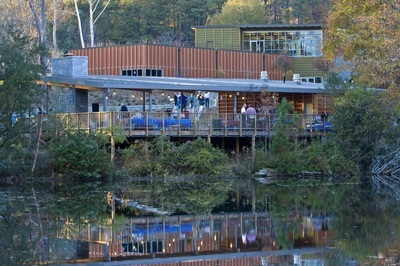 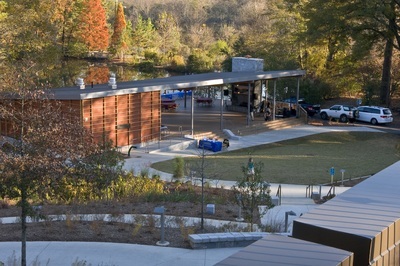 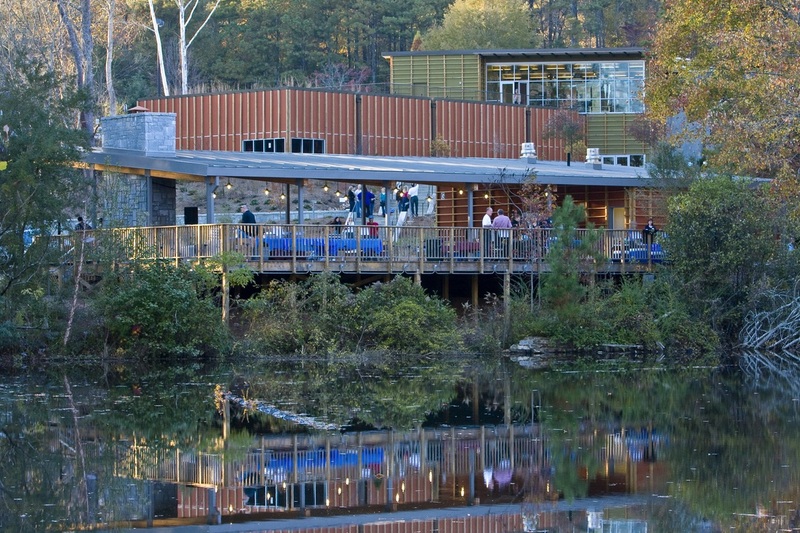 AEC provided a phased design for the Discovery Center and pavilion expansions at the Nature Center. 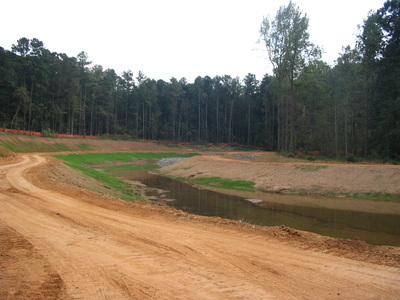 AEC was also responsible for a wetland demonstration habitat exhibit, designing the vehicle and equipment storage area (Phase I), reconstructing the wetland boardwalk along the Chattahoochee and providing the conceptual designs for a River Eel excluder outlet modification. The project received LEED - Gold Level certification.